I’m notoriously not much of a joiner, here in blog-world as much as in my introverted real life, but I do make exceptions from time to time, especially when the thing-to-be-joined is so interesting as this. 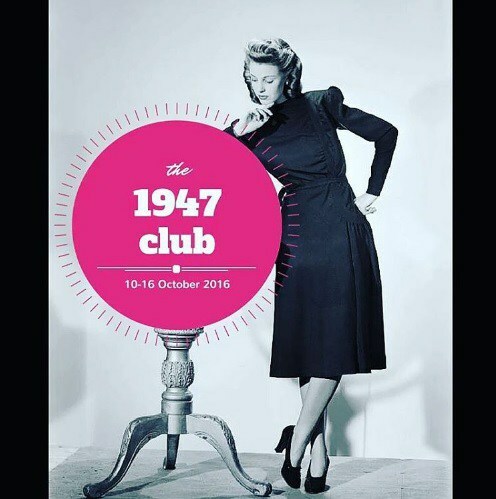 The 1947 Club is the third year-specific “read-in” which Simon and Karen have hosted; previous years featured were 1924 and 1938. 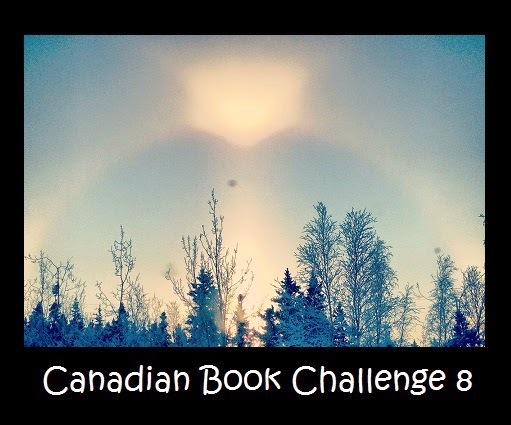 The idea is to read and post about writing published during the year, and by doing so sharing a glimpse at what was being read and talked about at the time. 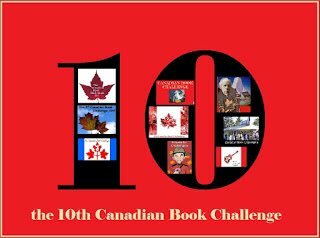 The resulting assortment of books read and reviewed is wonderfully varied, and does indeed paint a literary portrait of a year. It is rather fascinating to see which books are still very much in circulation and in public awareness. Others are rather more obscure; some were never particularly successful; some are bestsellers which have fallen into obscurity. Deciding at last minute to jump into the project, I looked over my shelves and happily found a number of likely prospects. Here is the first. Gentleman’s Agreement by Laura Z. Hobson ~ 1947. This edition: Simon and Shuster, 1947. (First edition, third printing.) Hardcover. 275 pages. 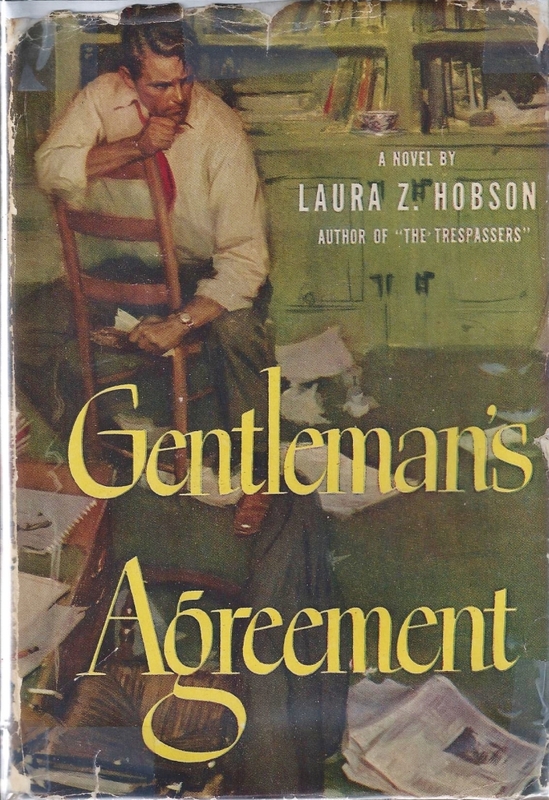 Serialized in Cosmopolitan in 1946, Laura Z. Hobson’s second novel, Gentleman’s Agreement, was published in book format in 1947. It had an enthusiastic reception, spending five months on the New York Times bestseller list. Later that year, Gregory Peck – against his agent’s advice due to the sensitive subject matter – was asked to fill the leading role in a Hollywood movie adaptation of the novel. (Cary Grant had already turned it down.) The movie was a decided success, and it went on to receive five Academy Award nominations. It won three of those, including Best Picture, Best Director for Elia Kazan, and Best Supporting Actress for Celeste Holm. Despite – or perhaps because of – its success, the film attracted the attention of the House Un-American Activities Committee, with charges of subversive and quite possibly “communist” points of view being promoted. The director, Elia Kazan, producer Daryl Zanuck, and two of the film’s actors, Anne Revere and John Garfield, were called upon to testify before the committee. Revere refused to participate, and Garfield refused to name names; both were subsequently blacklisted and barred from employment with Hollywood movie studios. John Garfield died of a heart attack a year later, rumoured to be caused by his stress over the blacklisting and his call to a second hearing. Anne Revere, a quietly renowned character actress, did not appear in another mainstream film for twenty years. By now you may be wondering what Gentleman’s Agreement was about to cause all this brouhaha. The answer: antisemitism in American society. No question that this was a genuine issue of the time, and that the subject stirred up strong feelings. Hobson’s book no doubt had much of its success because of the righteous audacity of her hero, new-in-New York investigative journalist Phil Green, a gentile who decides to outspokenly claim to be a Jew in various situations, and then cannily identifies each embarrassed shift of gaze or cover-up of language slip in those who assumed that Phil was “one of us”, because his name isn’t a tip-off, and his appearance is basic-white-caucasian. It works the other way, too, once Phil’s feigned “ethnicity” becomes common knowledge. His Jewish contacts react in various ways, most often – how ironic! 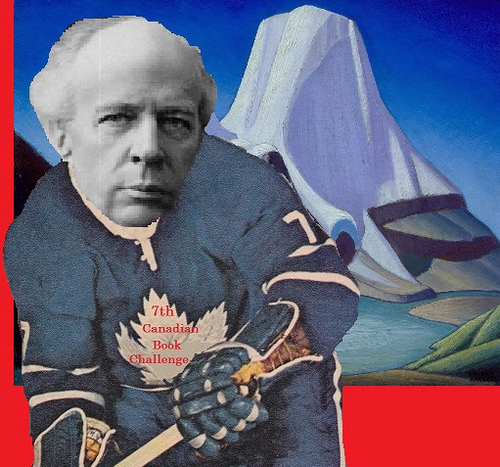 – warning Phil off from acting too outwardly Jewish, because he is endangering the chances of other Jews who share Phil’s ambiguous appearance to “pass” as gentile, or, worse yet, if all Jews were accepted as completely equal to gentiles, that the “wrong element” would climb in society. You know, the beak-nosed Yids fresh from Old Europe, and the crass social climbers dead keen to sign up at the country clubs and buy into the housing projects where there is no written policy excluding those with the Hebrew taint, but which operate on the “gentleman’s agreement” that everyone will be really careful whom they introduce into the secretly closed society. This just after the end of the war, with the country full of returned servicemen who saw firsthand the results of Hitler’s Final Solution, smoke just barely dispersed from the death camps. American is full of bleeding heart liberals who insist that there is no racial prejudice in their brave new world, but who flinch when the Jacob Finkelsteins move into the apartment next door. Liberal, broad-minded Americans like Phil Green’s fiance Kathy, who truly thinks she is prejudice-free, but who freezes for a moment when Phil states that he is Jewish. She’s stated loudly that she deplores any sort of bigotry, but her first response to Phil is a cry of, “But you’re not Jewish, really, are you? !” Phil, who was about to explain his charade to her, decides in a flash to let the misunderstanding go on. Kathy becomes an unwitting subject in Phil’s social experiment, and she doesn’t present very well. Gentleman’s Agreement is a novel with a Great Big Message, and the author pounds that message home with a sledgehammer, somewhat to the detriment of her novel as a novel. 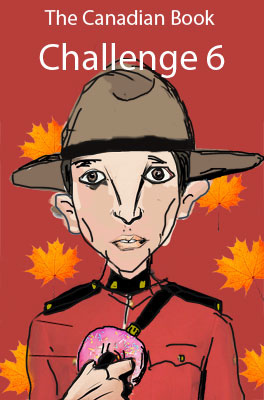 Her characters are relentlessly one-dimensional; the good guys are too good; Phil’s mother and son (Phil is a widowed single father whose mother cares for his eight-year-old child) are well nigh unbelievable in their moral perfection and their unerring ability to say the right thing in every situation, always on the side of the angels. Kathy, on the other hand, isn’t nearly good enough to merit heroic Phil’s ardent infatuation. She’s a smugly self-regarding bit of goods, who divorced her first husband basically out of boredom, because the man would keep insisting on coming home and going on and on and on about his work. The nerve of the guy, couldn’t he see how tiresome Kathy found it?! I kept hoping that Phil would get it together with much more interesting and worthy-of-devoted-love Anne, who is an independent and successful fellow writer, smart as a whip, who unhesitatingly says what she thinks. There’s enough chemistry between Phil and Anne to set a good size New York walk-up on fire, and Phil is seriously attracted, because who the heck wouldn’t be, but in the end, after several break-ups and reconciliations with Kathy, each one seeing her get a bit more of a clue as to where she is falling short in the moral worthiness department, he returns to her arms, leaving Anne all stiff-upper-lip over at stage left. The love story in this novel was deeply annoying, but there was enough other stuff going on to keep me interested, and on the author’s side. Discussions of religion, mostly, and its un-relation to race, a self-evident truism which to this day is a hard thing for most people to grasp. Phil and his mother are also agnostic, and the passages where they think about and discuss death, and “what happens after”, are likely the finest bits of the book. Is Gentleman’s Agreement a portrait of its time? Is it worth reading now in 2016? Not so much for its merits as a novel, because it falls short in many ways – most obviously in its many over-simplifications to prove the author’s thesis – but for its well-thought-out and timeless discussion points concerning race, religion, and the often unintentional hypocrisy of the civilized human being.